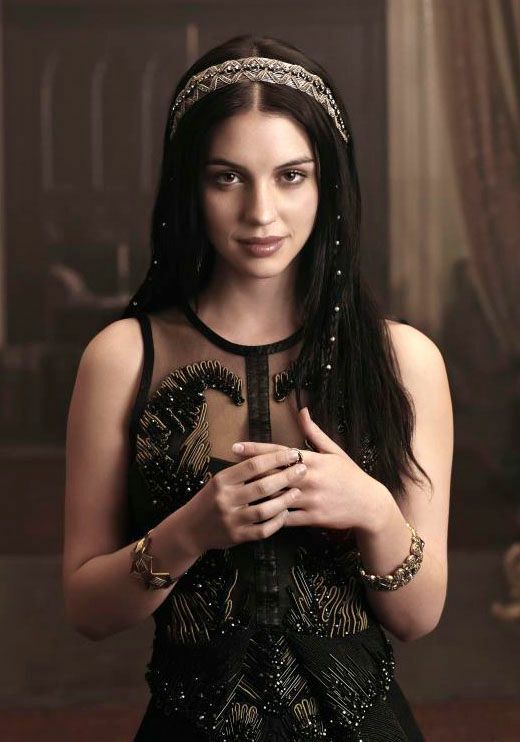 Fan Forum > Female Celebrities > Adelaide Kane > [REGAL BEAUTY] Pictures #2 ~ She's stunning in every one! any new pictures from our Queen? I hope we find one! Here is Addy from a recent photoshoot! Love her stunning pink dress!